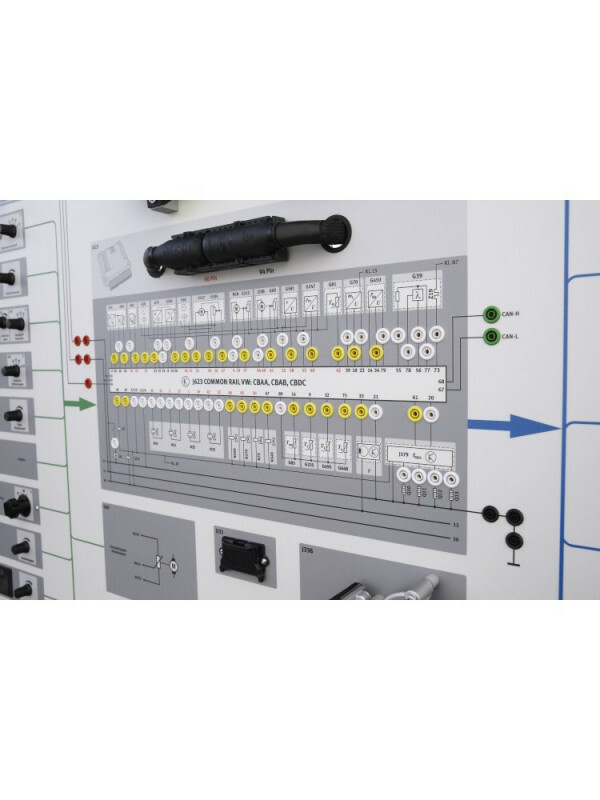 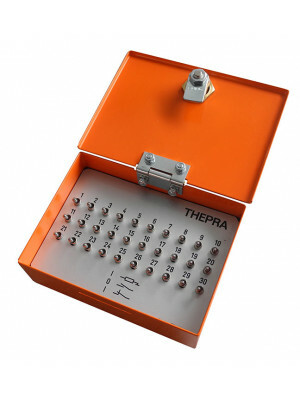 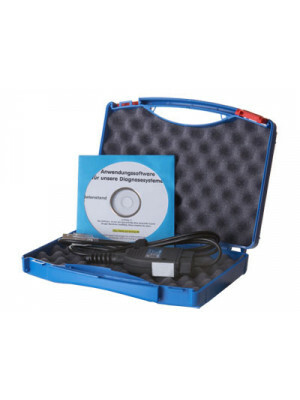 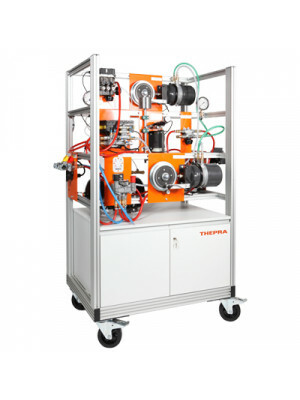 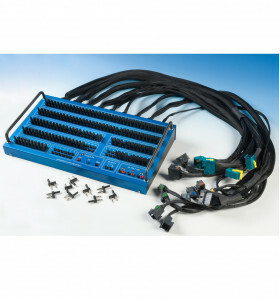 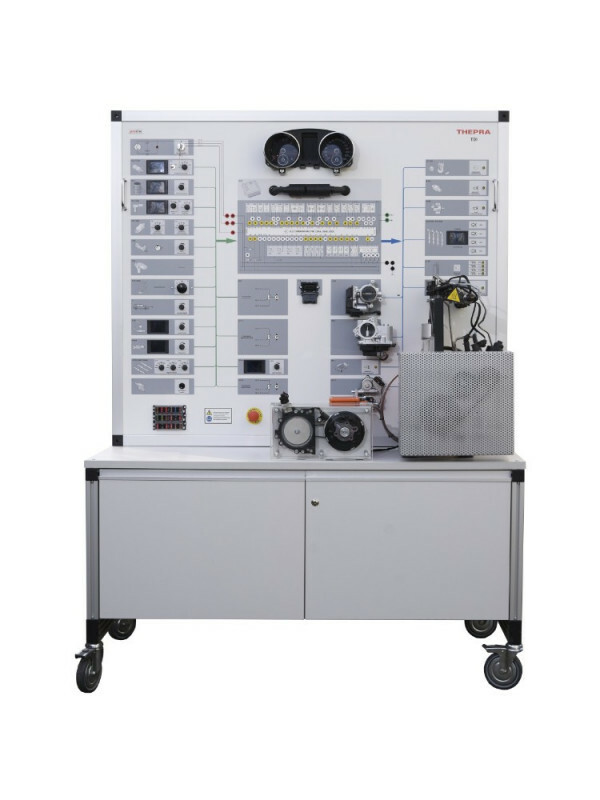 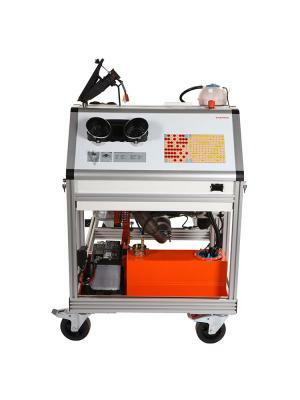 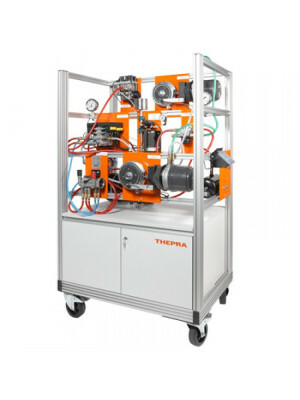 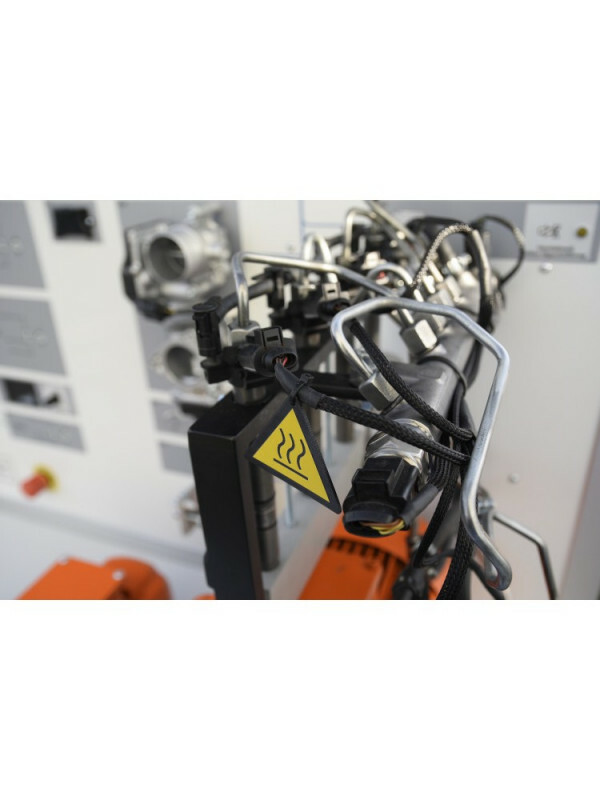 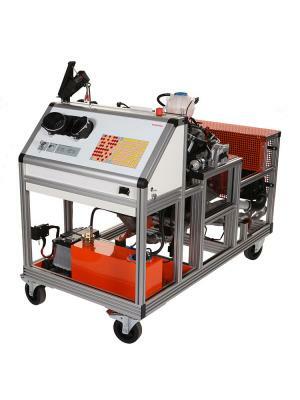 With this teaching and training rig with common rail piezo injection technology all functions and processes, errors and measuring values can be demonstrated and examined without emissions as they are in the original engine. 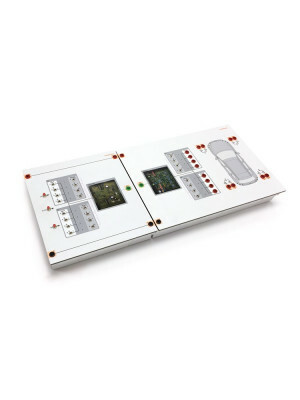 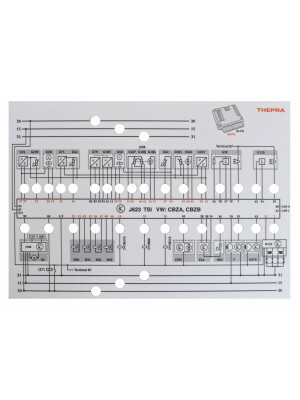 All original parts and required components are clearly arranged in the IPO-principle on the color printed front panel. 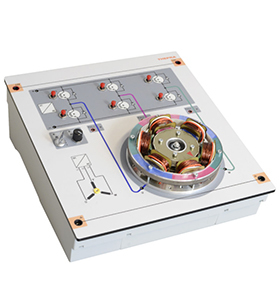 The required power supply, wiring and component configuration are already integrated into the system and preset, ready for operation. 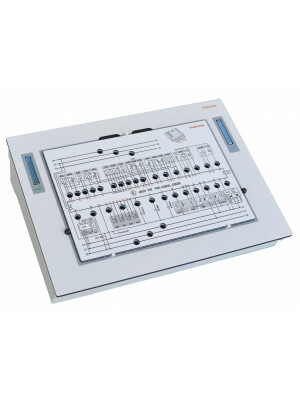 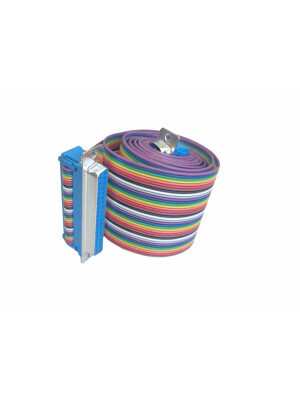 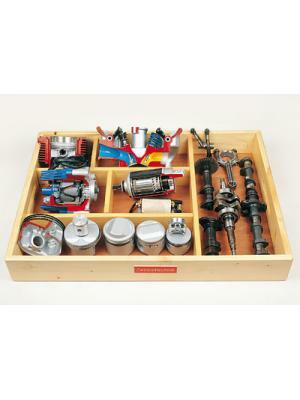 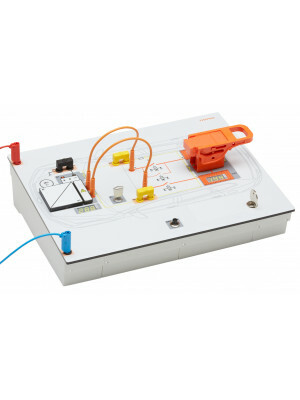 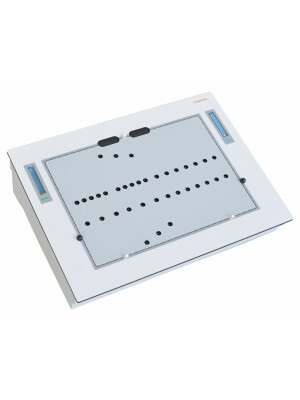 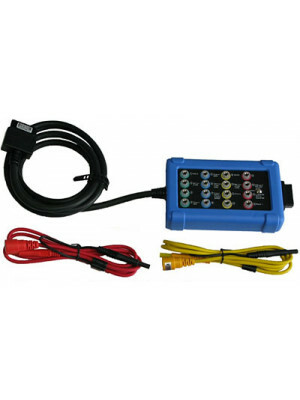 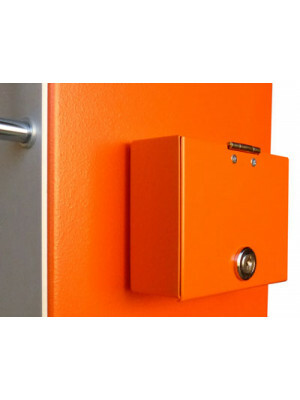 This means the system can be put into operation immediately upon setup. 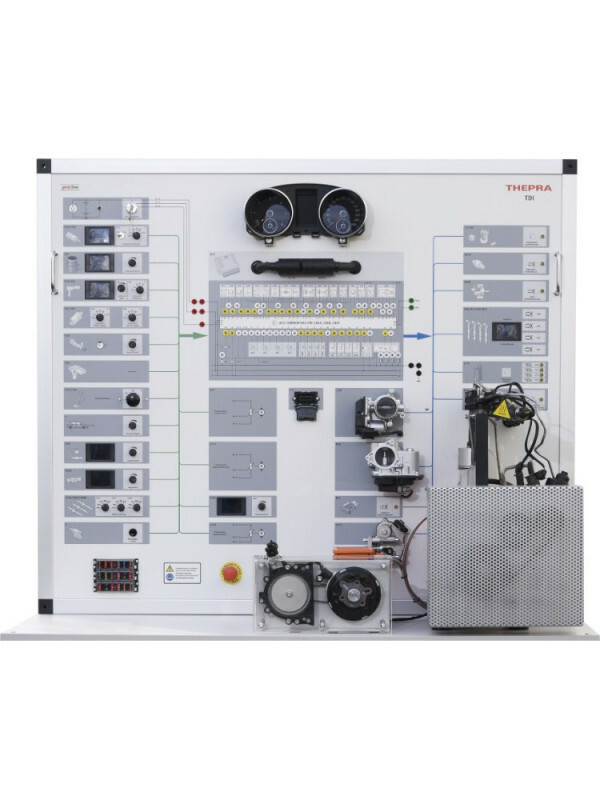 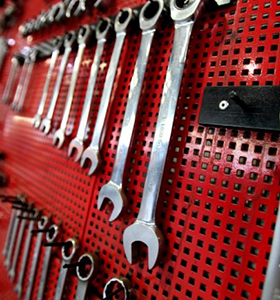 Do you have any questions about Diesel Injection System - TDI (VW) - proline?